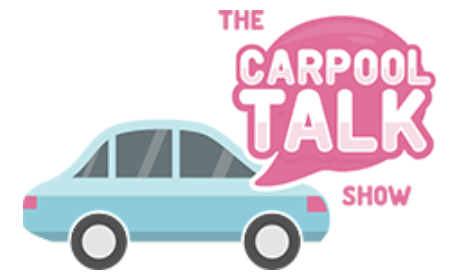 Job: Host of Carpool Talk Show; Business Development, Real News PR; most important job: MOM!! Also I am a driver, therapist, cook, nurse, school tutor, and diaper changer! I was working full-time as an employee benefits consultant before I had my first child. I was lucky enough to be able to choose between work and being a stay-at-home mom when Hudson was born, and I made the decision to stay home with my son. I believe my “on-the-job” training has helped shape me into the woman I am today. Hudson had some struggles in preschool (I know, it sounds so silly now—he is 10 and is thriving! ), and it was very stressful for me. My mom, Jackie Waldman, author of The Courage to Give series, sat me down and said, “You need to get a job, volunteer, or let it go… it will be okay.” A week later, there was an earthquake in Haiti and Hudson asked me if we could have a lemonade stand and help the victims. I thought about my conversation with my mom and immediately said, “YES!” After receiving local media attention, we created the organization Lemons to Aid. Lemons to Aid teaches kids about the power of giving back and helping others. 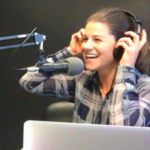 My Lemons to Aid experience set the foundation for my speaking and media appearances which allowed me to easily transition into a podcast host for The Carpool Talk Show. I think it depends on your definition of “having it all.” I believe having it all is when you have a balance between work, family, your relationship with your spouse, and personal time. When you can achieve, or come pretty close, to finding that balance, it’s a good feeling! I think it’s impossible to maintain a “perfect balance,” but having simple expectations and being in the moment make it easier. I think it’s a daily challenge to fit it all in. I don’t know if I will ever answer every single email or respond to every voice mail, but I try and do those things when my children and husband are not around. Grocery shopping and cooking dinner are a HUGE challenge for me. My family has learned that any type of food served at dinner time is something to celebrate! I try and make my time really “count.” I spend time with real people (and it’s a pretty small group of women), and I really try and be present when I am with my family and husband. This will sound crazy, but I have my therapy session set as a “weekly appointment.” It’s important for me to get a weekly review from an unbiased person to help me manage life. I have found this extremely helpful and I have grown from each session. From your kids? My 8-year-old son Parker’s relief when his clothes are set out the night before makes getting dressed in the morning a simple process. His love for organization and structure showed me how important and easy organization for all of us is! I would love to take a nice, long walk and listen to music or podcasts or have a massage. I hope I have raised kind and genuine children who are following their dreams and passions. DINNER!!! I wish I could have a cook make dinner every night with a yummy dessert! This will sound silly, but I love my job (professionally and personally) and the flexibility it gives me. I would love for my show to be LIVE on the radio! BUT… if I had to pick one person it would be Howard Stern’s job. LOVE LOVE LOVE him! Politician or physician—especially doctors who work with patients who are not well. I can’t imagine taking care of sick or terminally ill patients. Children’s book: The Dot by Peter H. Reynolds. I also love Sophie Kinsella! I love a quick escape and a simple read. And my mom’s books: The Courage to Give series. Activity? Chasing my 2 year old. 8. I have to get sleep at night or I can’t function in the morning!! I like to get up around 5:30am each day. I think I: have grown and learned more about myself in the last 5 years. There is something about turning 40 that allows the brain to become very clear. My kids: are my heart and soul. 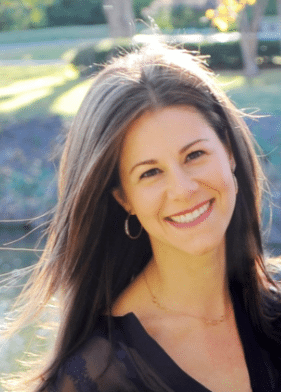 Melissa Waldman Plaskoff has been a teacher, realtor, employee benefits advisor, non-profit founder and a mom. After sitting in two different carpool lines for her two oldest children, she decided enough was enough. After sweating in the car in the Texas heat and being miserable, there HAD to be a way to connect with other parents and the carpool community who were going through the same horrible experience. 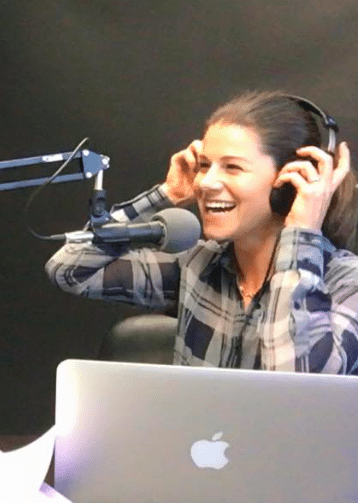 Listening to Howard Stern each day was fun, but once Melissa was caught up on the show, she wanted to hear more, learn more, and laugh more! 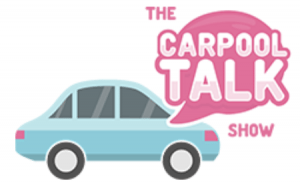 Melissa created The Carpool Talk Show and moms, dads, nannies, and anyone else stuck in the carpool line can now actually enjoy the long line! Melissa and her husband, Bart, live in Dallas with their three children, Hudson (10), Parker (8). and Annabelle (2).